You’ve likely seen the headlines. The allegation goes that Russia spent a lot of money on Facebook ads to meddle with the outcome of our 2016 Presidential election. Sound like the plot from a 1990’s summer blockbuster? Welcome to 2018, my friends. Since the uh, dirt has hit the fan, Facebook has changed its policies on political ads to create transparency and protect content. We don’t know about you, but it does generate a sense of comfort being able to see the source of advertisements, to know they are paid for and by whom. We’re also on board with getting rid of fake accounts and false news and instead supporting genuine content and candidates. With all the changes, it’s hard to keep up. Here is what you need to know to make sure your ads are posted and not swept under the rug. The first part of Facebook’s process is figuring out what is political or not. Does your ad refer to a candidate? Does it mention campaign initiatives or propositions on the ballot? If so, it has political content. The account the ad is posted from has to be authorized to buy ads with political content or the ad will be rejected. If something as simple as forgetting to check the “This ad includes political content” box occurs, the ad will be rejected. Ouch. Most of the issues you’ll run into will have to do with authorization. You can avoid them by setting up your ad account correctly. The ad account must be linked to an administrator who is authorized to post ads with political content. If you have not designated someone to do this, do it now! This process isn’t as simple as just confirming your email address. They’ll want your ID, residential address, last 4-digits of your social security number AND they are going to mail you a verification code. It takes time, so plan ahead. Remember that top-level issues are going to require authorization, so let’s look at some of those. Government reform, foreign policy, economy, education, civil rights, abortion, infrastructure, budget, crime, energy, guns, environment, immigration, infrastructure, military, values, social security, poverty, terrorism and taxes. This list will likely change over time as our country’s politics change. If you plan to advertise about any of these political issues it’s important that you have your Facebook Page set up correctly. In order to run political ads, Facebook is going to generate a “Paid for by” disclaimer from the information you provided when creating your issue’s Facebook Page. This is a legal thing so you want to make sure that everything lines up. Remember, Facebook will remember if you mess anything up. Political ads are archived on Facebook for 7 years, so those first term ads are still around when it comes time for re-election. Like we said above, your ad needs a disclaimer if it refers to issues of national importance or politics. A disclaimer is basically a statement of who paid for the ad, and sometimes who did and didn’t approve it. 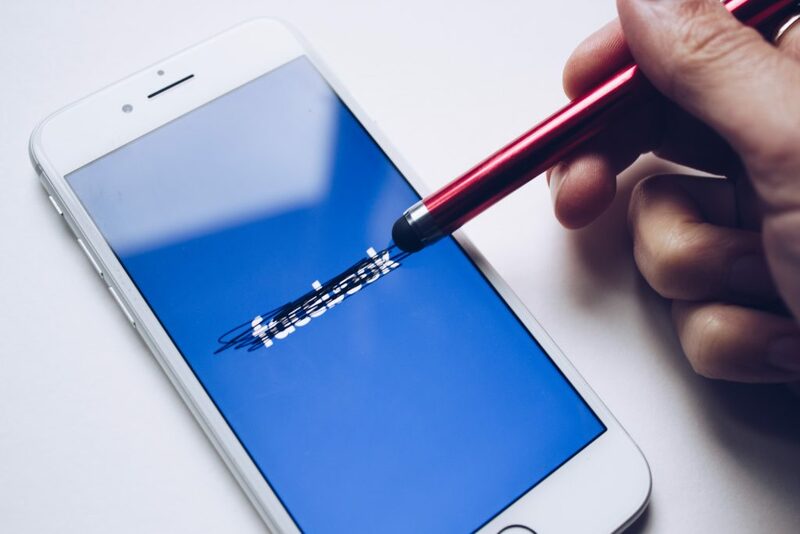 Facebook offers a list of disclaimer guidelines to make sure you appropriately represent who paid for the ad, avoid acronyms, exclude profanity, as well several other guidelines. For a full listing click here. Ad content is reviewed by the Machine Learning Classifier to approve before it is posted – or deny it. It’s looking at every aspect of your ad. It determines which categories the ad falls into, analyzes language for keyword classifiers that relate to legislative terms and issues, and filters for authorization red flags. Sometimes machines get it wrong though like when Facebook began blocking LGBTQ advertisements that were not violating any policies. So if you’re flagged but have double-checked the issue, feel free to appeal here. We live in an age of authenticity and people are paying attention. Millennials are voting and they want to know who bought the ad they are watching and the intended demographic it was created for. They use social media as a resource to learn who to vote for. They analyze your cause, mobility and social presence. Our age of authenticity post is a helpful reminder for creating conscious and effective campaigns. Our goal is to help you reach those people by getting you through the authorization process. Facebook is a platform for American democracy. It should be held to high standards of transparency and accuracy. That means we have to stay aware of their ever-changing policies – not easy, but we’re in this together.